Some of the biggest tech news of last year was Apple’s new Swift programming language. If you’d like to get to grips with iOS 8 development and this new way of creating apps, we’ve got just the course for you. 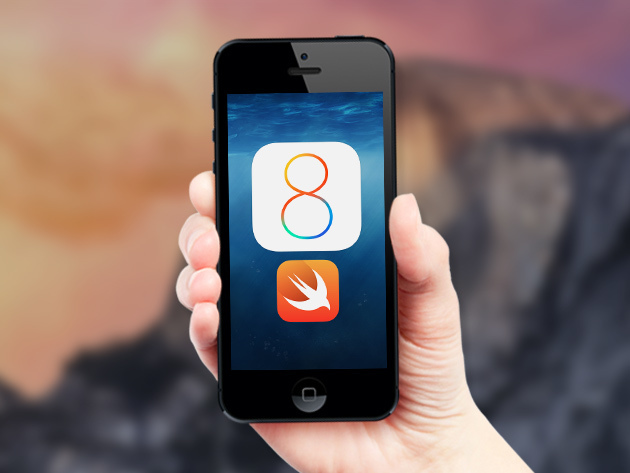 Through the course, you’ll build 14 iOS 8 apps. You’ll learn everything from app design to API integrations (to connect with third party apps like Facebook), to data storage. Plus, and how to use CloudKit, a new developer tool from Apple.